Brimming with activity, the north London borough of Islington is a melting pot of creativity and diversity. This area is known as a hub for the arts and you’ll find both the world-famous Sadler’s Wells international dance theatre and the Old Red Lion Theatre in Clerkenwell. Aside from the creative treats, there are quirky antiques to be found hidden down the cobbled street in Angel’s Camden Passage, which also plays host to a weekly farmer’s market that sells locally grown organic fare on Sundays; and along the borough’s main shopping strip, Upper Street, there’s a mix of independent shops and boutiques as well as high street fashion brands to peruse. Residents are often found tucking into some of the tasty international food on offer in Exmouth Market or sipping cocktails in a trendy “secret” cocktail bar. 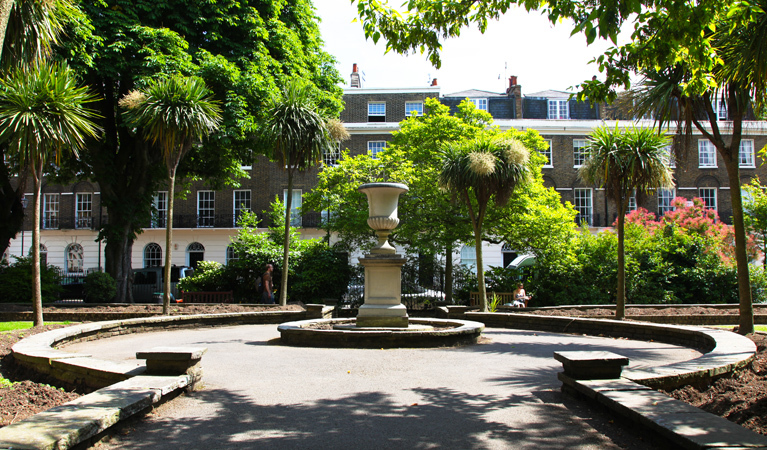 For green space, there’s Highbury Fields – a 29-acre space encapsulating tennis courts, grassy areas, a pool and football pitches – and the Regent’s Canal, which is just off the Caledonian Road and other main streets, along which, as you stroll, you’ll find Victoria Park. Being so close to the centre of London (it’s a mere 10-minute walk into the city), you can expect great transport links, including the Eurostar hub at St Pancras International, if you’re travelling further afield. Four Islington houses, located at 52 to 55 Newington Green, are London’s oldest redbrick terraced homes. Built in 1658, they predate the Great Fire of London and have survived both World Wars. Islington has its roots in Georgian and Victorian Britain, with an array of stunning period properties on offer, found situated on lovely squares and tree-lined roads. Residential areas however, blend old with new – there are modern apartments on offer in Angel and along the Regent’s Canal at the City Road and Wenlock canal basins. Colebrooke Row has imposing flat-fronted four-storey Georgian townhouses that back onto the canal and attractive early Victorian terraces, making it a highly desirable street. 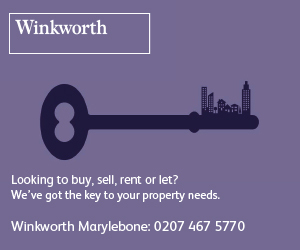 Alwyne Square, Duncan Terrace, Richmond Crescent, Highbury Place, Thornhill Square and Canonbury Park North and South also offer highly sought after abodes.